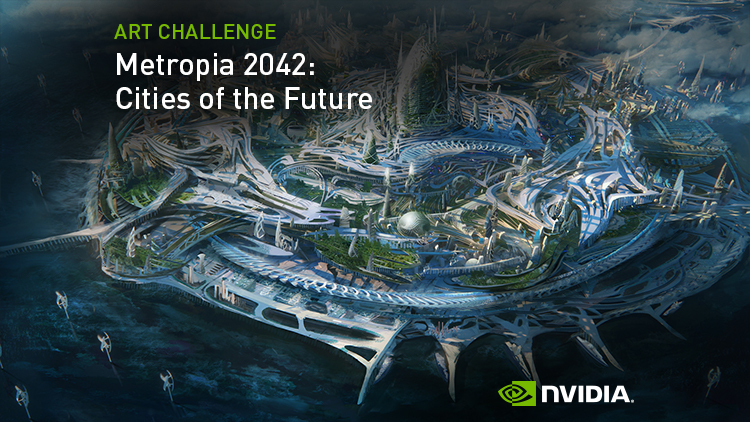 ArtStation is excited to introduce our first creative partnership with NVIDIA, launching the NVIDIA Metropia 2042 challenge! 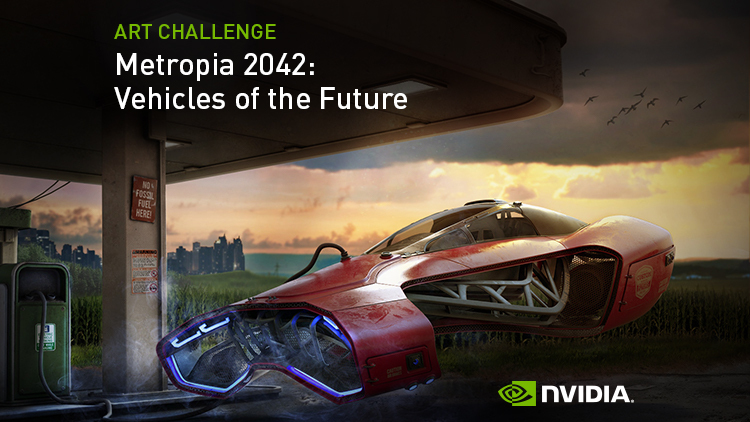 NVIDIA redefined computer graphics in 1999 with the invention of the GPU, sparking the growth of the PC gaming market, and has become the platform of choice for creative professionals in design and visualization. 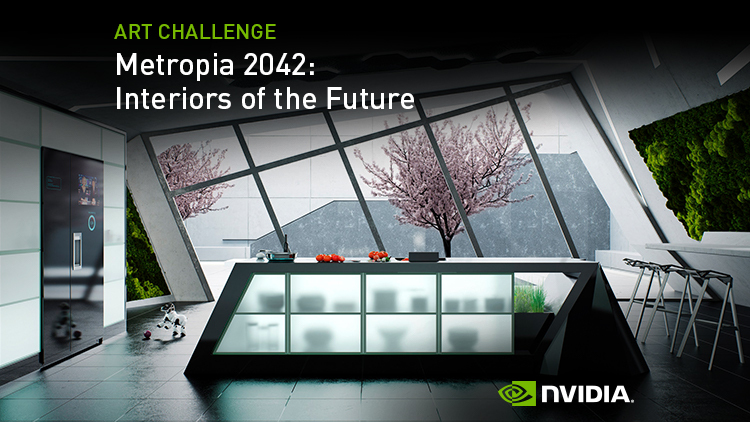 NVIDIA also leads the way in the technologies that will shape our future including AI and deep learning, autonomous machines, self-driving cars and even healthcare. 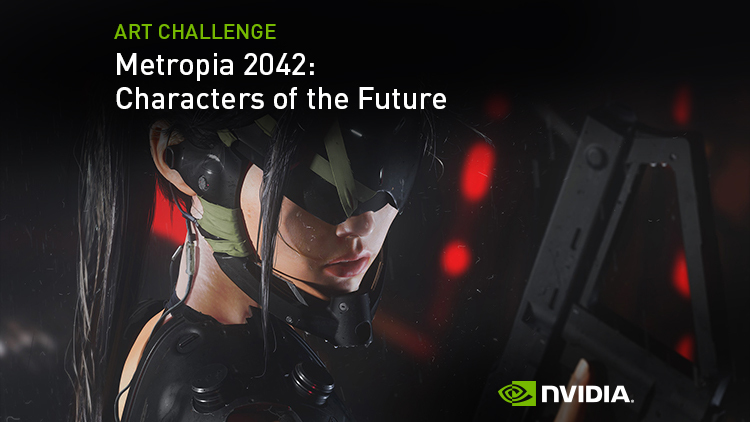 The full challenge briefs for each challenge category will be posted on January 28, 2019. 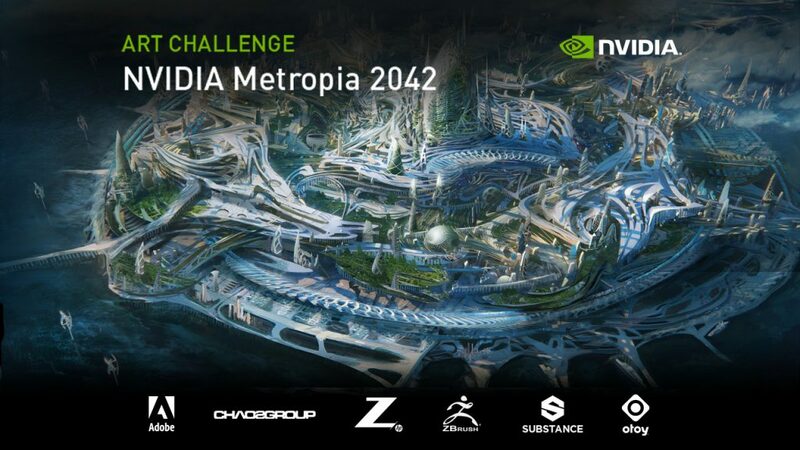 NVIDIA, HP, Adobe, Pixologic, Substance, Chaos Group and OTOY have teamed up to provide an amazing lineup of prizes for the winners of the NVIDIA Metropia 2042 Challenge!